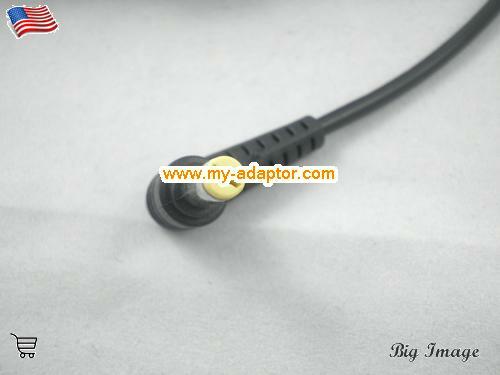 Welcome: You are in USA professional laptop ac adapters online store. 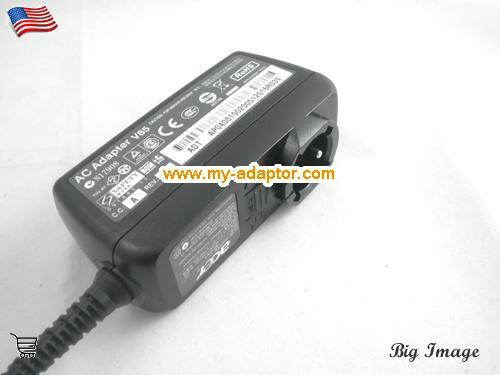 This acer USA Genuine charger for Acer Aspire One A110 A150 D150 D255 D257 D260 KAV10 ADP-40TH 19V 2.15A AC Adapter can give clean, smooth, safe power for your machine. 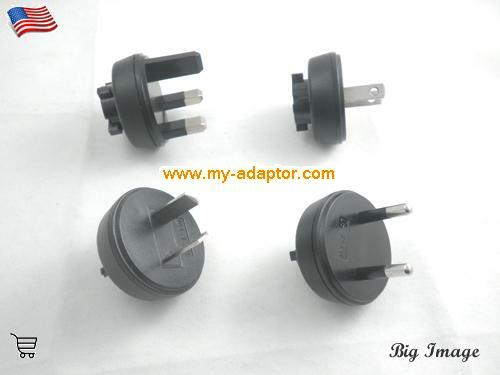 Note: This adapter can be used with four style power plug, We have UK, EU, US,AU 4 styles ACER 19V 2.15A Shaver adapter in stock now, Please choose the right stly you need! Why should we choose this original ac adapter? This USA Genuine charger for Acer Aspire One A110 A150 D150 D255 D257 D260 KAV10 ADP-40TH 19V 2.15A with many safe and quality certification mark. This genuine USA Genuine charger for Acer Aspire One A110 A150 D150 D255 D257 D260 KAV10 ADP-40TH 19V 2.15A AC Adapter can give clean, smooth, safe power for your machine. This USA Genuine charger for Acer Aspire One A110 A150 D150 D255 D257 D260 KAV10 ADP-40TH 19V 2.15A laptop ac adapter have short circuit protection. This genuine USA Genuine charger for Acer Aspire One A110 A150 D150 D255 D257 D260 KAV10 ADP-40TH 19V 2.15A ac adapter have Overheat protection circuit which is very inportant for safe. 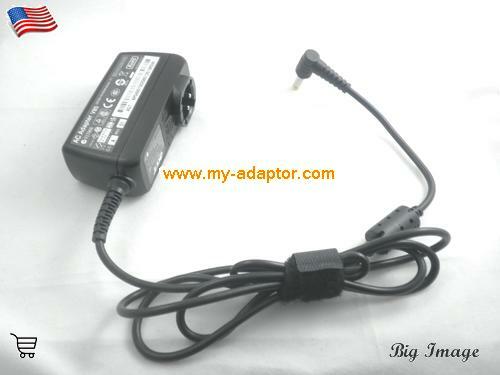 This USA Genuine charger for Acer Aspire One A110 A150 D150 D255 D257 D260 KAV10 ADP-40TH 19V 2.15A adapter have a very good heat dispersion, it will not became hot after working for a long time. 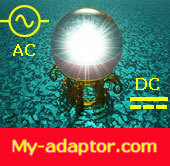 More than 2100 types ac adapters list on our store for choose. We add new ac adapters every week. This adapter will be checked and tested 2 times before sent out. 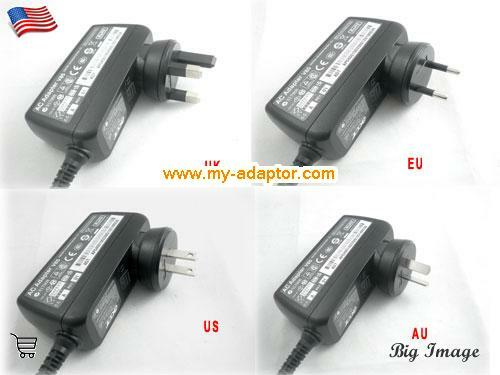 We sale ac adapters nearly 10 years, we can give free useful suggestion on ac adapter. We also can help find any type ac adapter from factory or the market. ASPIRE ONE 532H-2226, AC700, ASPIRE ONE A110L BLAU, ASPIRE ONE D150-1044, PA-1500-02, ASPIRE ONE 532H-2730, ACER ASPIRE ONE D260, ASPIRE ONE A110L WEISS, ASPIRE ONE D150-1125, Acer 202W9540HWK, ASPIRE ONE 532H-2964, ACER ASPIRE ONE D257, ASPIRE ONE A110X BLACK EDITION, ASPIRE ONE D150-1165, ASPIRE ONE 521, ASPIRE ONE 532H-2DB, ACER ASPIRE ONE D255E, ASPIRE ONE A150-1006, Acer ASPIRE ONE D150-1197, ASPIRE ONE 532, ASPIRE ONE 532H-2DR, ACER ASPIRE ONE D255, ASPIRE ONE A150-1049, ASPIRE ONE D150-1322, ASPIRE ONE 522, ASPIRE ONE 532H-2DS, ICONIA TAB W500, Acer ASPIRE ONE A150-1126, ASPIRE ONE D150-1462, ASPIRE ONE 533, ASPIRE ONE AO532H-2067, D270, ASPIRE ONE A150-1249, ASPIRE ONE D150-1577, ASPIRE ONE 721, ASPIRE ONE AO532H-2068, Acer P531H, ASPIRE ONE A150-1382, ASPIRE ONE D150-1587, ASPIRE ONE 722, ASPIRE ONE AO532H-21B, D150, ASPIRE ONE A150-1447, ASPIRE ONE D150-1606, ASPIRE ONE 753, Acer ASPIRE ONE AO532H-21R, D250, ASPIRE ONE A150-1493, ASPIRE ONE D150-1647, ASPIRE ONE AO521, ASPIRE ONE AO532H-21S, 533, ASPIRE ONE A150-1532, ASPIRE ONE D150-1860, Acer ASPIRE ONE AO522, ASPIRE ONE AO532H-2206, ZE6, ASPIRE ONE A150-1570, ASPIRE ONE D150-1920, ASPIRE ONE AO532H, ASPIRE ONE AO532H-2223, ASPIRE ONE ZA3, ASPIRE ONE A150-1672, Acer ASPIRE ONE D150-1B, ASPIRE ONE AO533, ASPIRE ONE AO532H-2226, ASPIRE ONE A110-1295, ASPIRE ONE A150-1890, ASPIRE ONE D150-1BK, ASPIRE ONE AO753, ASPIRE ONE AO532H-2268, ASPIRE ONE A110-1545, Acer ASPIRE ONE A150-1983, ASPIRE ONE D150-1BR, ASPIRE ONE AOD255, ASPIRE ONE AO532H-2288, ASPIRE ONE A110-1691, ASPIRE ONE A150-AB, ASPIRE ONE D257, ASPIRE ONE AOD255E, ASPIRE ONE AO532H-2298, Acer ASPIRE ONE A110-1698, ASPIRE ONE A150-AC, ASPIRE ONE 751, ASPIRE ONE AOD260, ASPIRE ONE AO532H-2309, ASPIRE ONE A110-1722, ASPIRE ONE A150-AW, ASPIRE ONE D260, ASPIRE ONE AOHAPPY, Acer Aspire One A0A110-1722 Series, ASPIRE ONE AO532H-2326, ASPIRE ONE A110-1812, ASPIRE ONE A150-BB, ASPIRE ONE A110, ASPIRE 1830, Aspire One A110L Series, ASPIRE ONE AO532H-2382, ASPIRE ONE A110-1831, Acer ASPIRE ONE A150-BB1, ASPIRE ONE AOA150, ASPIRE 1830T, Aspire One A150L Series, ASPIRE ONE AO532H-2406, ASPIRE ONE A110-1948, ASPIRE ONE A150-BC, ASPIRE ONE KAV10, ASPIRE 1830TZ, Acer Aspire One A150X Series, ASPIRE ONE AO532H-2527, ASPIRE ONE A110-1955, ASPIRE ONE A150-BGB, ASPIRE ONE KAV60, TRAVELMATE 8172, Aspire One AOA110-1295 Series, ASPIRE ONE AO532H-2575, ASPIRE ONE A110-AB, Acer ASPIRE ONE A150-BGC, ASPIRE ONE D255, ASPIRE ONE 756-877B2SS, Aspire One AOA110-1626 series, ASPIRE ONE AO532H-2588, ASPIRE ONE A110-AC, ASPIRE ONE A150-BGW, ASPIRE ONE 532H, Aspire One AOA150-1006 Series, Acer ASPIRE ONE AO532H-2730, ASPIRE ONE A110-AGB, ASPIRE ONE A150-BK, ADP-30JH, Aspire One ZG5, ASPIRE ONE AO532H-2964, ASPIRE ONE A110-AGC, ASPIRE ONE A150-BK1, ADP-30JH B, Acer Aspire One D150, ASPIRE ONE AO532H-2DB, ASPIRE ONE A110-AW, ASPIRE ONE A150-BW, ADP-40TH, Aspire One D250, ASPIRE ONE AO532H-2DR, ASPIRE ONE A110-BB, ASPIRE ONE A150-BW1, Acer ADP-40TH A, ASPIRE ONE 532H-21B, ASPIRE ONE AO532H-2DS, ASPIRE ONE A110-BC, ASPIRE ONE A150L BLAU, ADP-70THA, ASPIRE ONE 532H-21R, TRAVELMATE 8172T, ASPIRE ONE A110-BGB, Acer ASPIRE ONE A150L WEISS, HP-A0301R3, ASPIRE ONE 532H-21S, D255-2DQRR, ASPIRE ONE A110-BGW, ASPIRE ONE A150X BLAU, LC.ADT00.006, ASPIRE ONE 532H-2223, D255E, Acer ASPIRE ONE A110-BW, ASPIRE ONE A150X WEISS, LC.ADT00.059, .